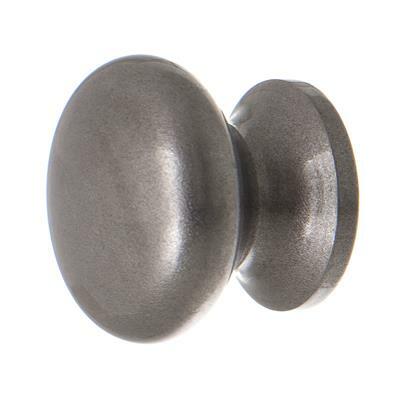 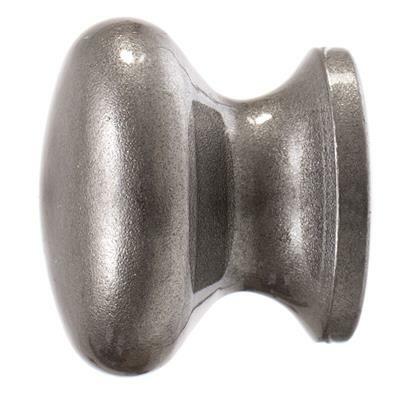 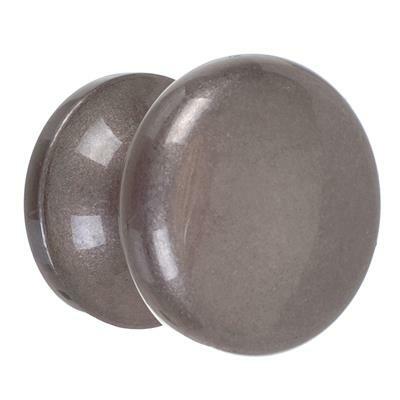 A Small Napier Cupboard Knob in a Polished finish from our collection of door furniture. The neat, smooth design offers practicality but also enhances a timeless sophistication, complimenting any cupboard or draw. 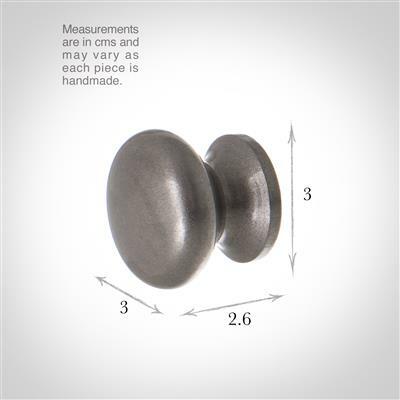 This door knob is made using traditional blacksmithing techniques, the intricate detail in the design highlights the skill of our blacksmiths and their ability to hand craft door pulls that suit both contemporary and period properties. 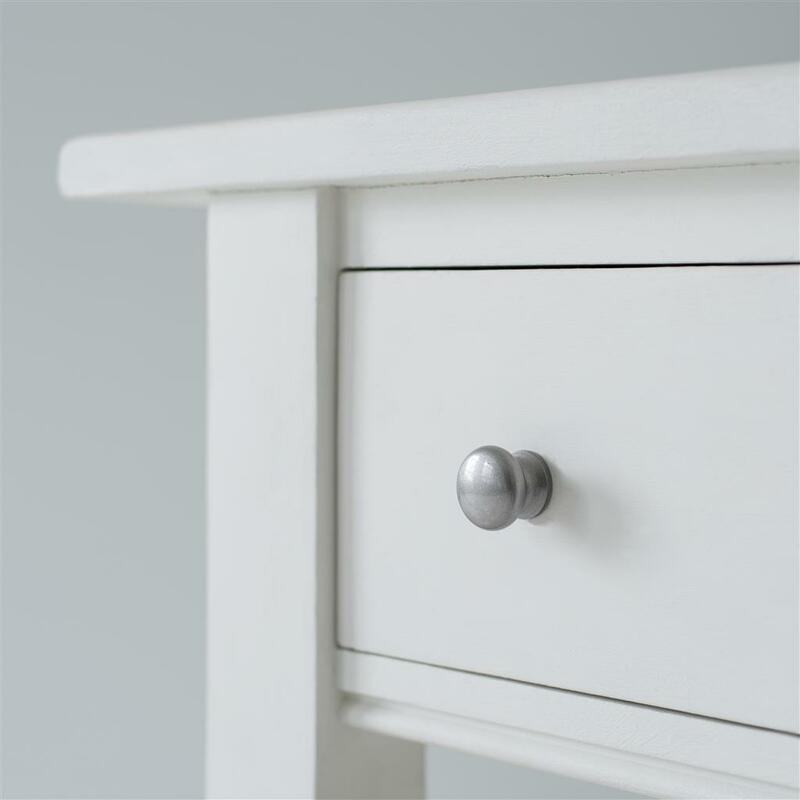 We make a range of door and window furniture using the same finishes, so you can create a uniformed look around your home.